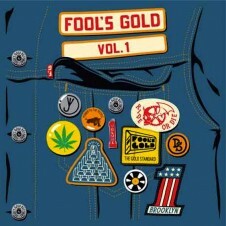 Fool's Gold goes all Hip Hop with their new compilation, Loosies. Curated by A-Trak and Nick Catchdubs the array of tracks feature rappers like Juicy J, Jim Jones, Action Bronson and more. 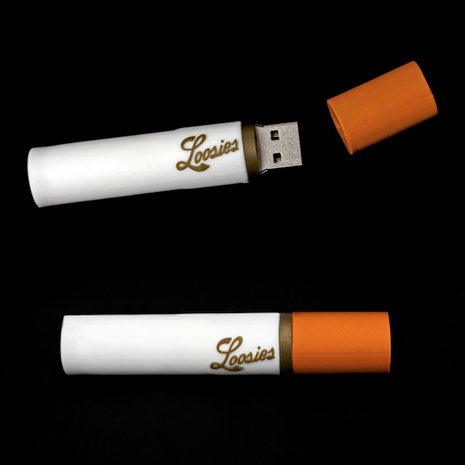 Loosies is available online as a cigarette-shaped USB drive. 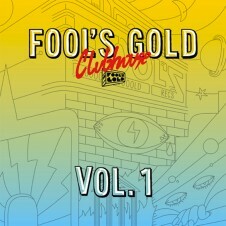 Listen to Fool's Gold Loosies here.